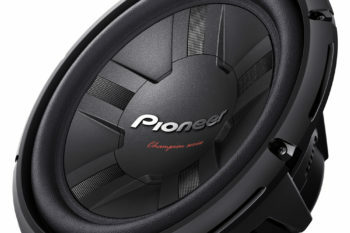 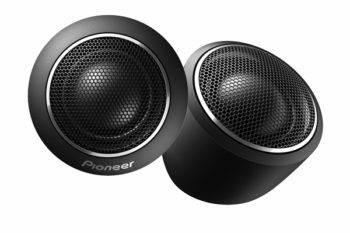 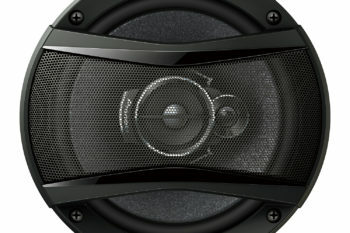 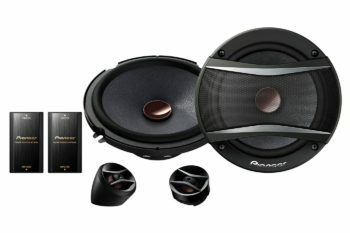 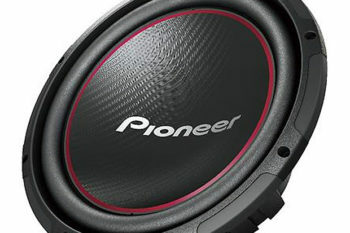 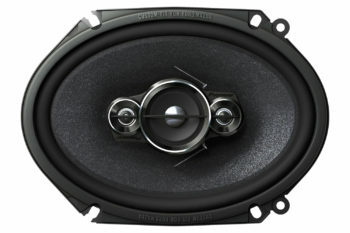 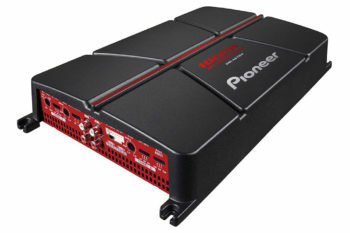 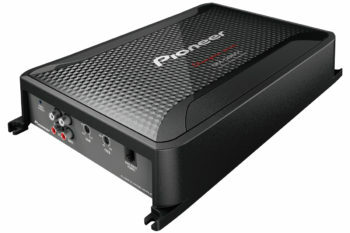 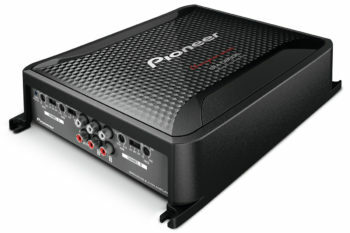 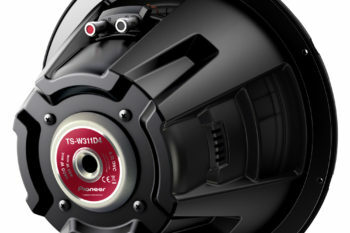 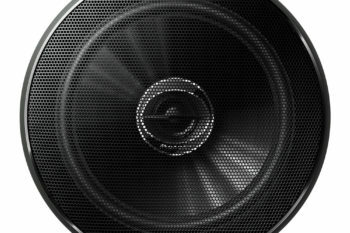 Pioneer TSG1645R – 250w 6″ (16cm) 2-way SpeakersSpeakers. 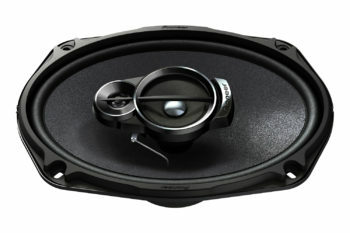 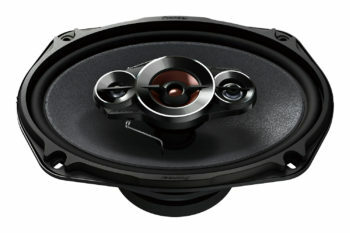 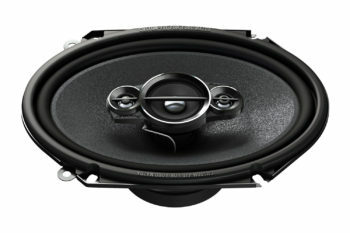 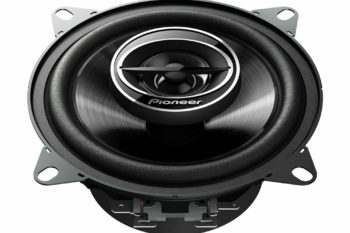 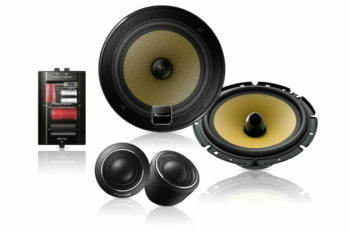 Pioneer TSA1676S – 300W 6.5″ (16cm) 3-Way SpeakersSpeakers. 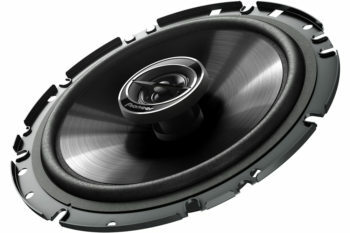 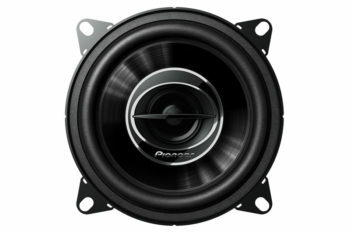 Pioneer TSA6886R – 350W 6″ x 8″ 4-way SpeakersSpeakers. 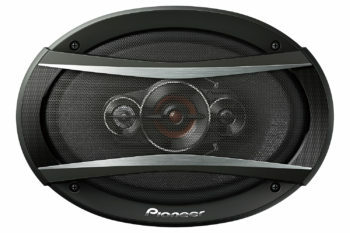 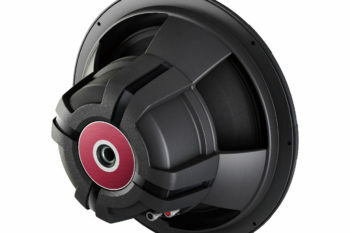 Pioneer TSA6966S – 420w 6″ x 9″ 3-way SpeakersSpeakers.